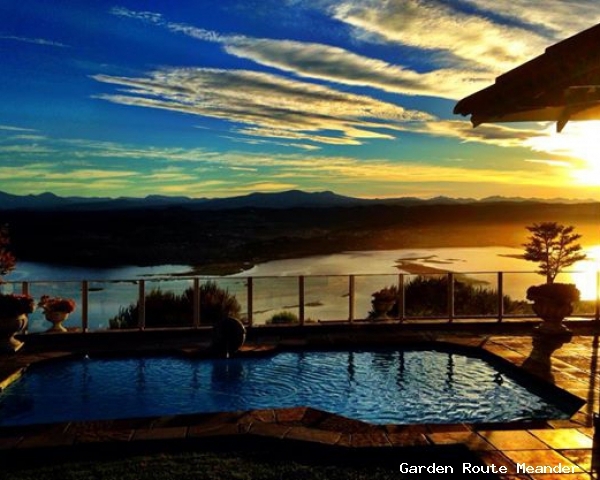 Garden Route & Klein Karoo guest houses offer a wide selection of affordable accommodation. Get the best deals & book direct. 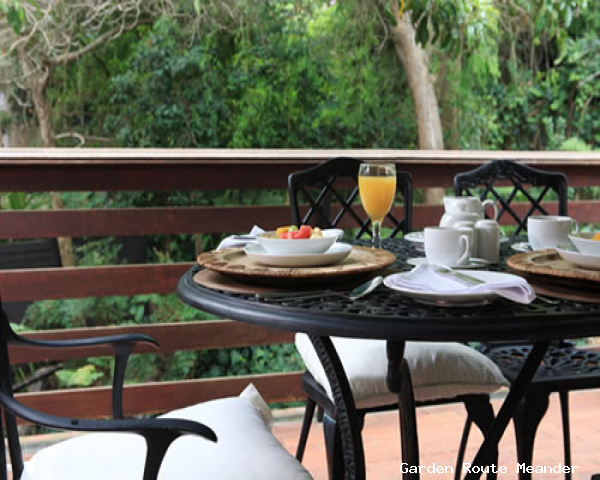 Choose from sea view, forest stay, lagoon view & pet friendly guest house accommodation.